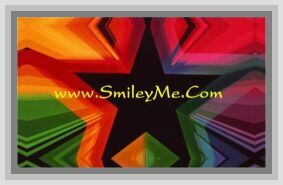 Get Your Peace Foamie Word Wall Deoration at SmileyMe! Foamie Word Art is a Fun Idea & Perfect Way to Decorate a Bedroom, Mirror or Any Place Were You Want to be Reminded to Keep Peace. Put these in Obvious Spots to Bring a Thought to Ponder to Your Mind a few Times a Day. Brightly Colored with a Raised Die Cut Design & Ready to Hang. Size is 12x5". Qty is 1 pc - A Great Mix & Match Decoration...Gotta Have More then One!